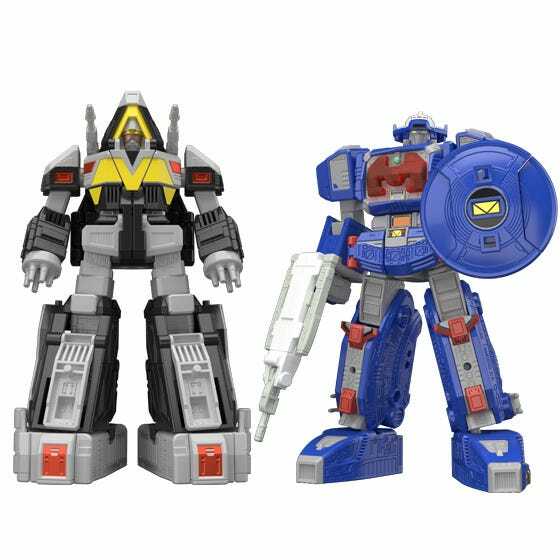 Astro Megazord and Delta Megazord join the lineup of SUPER MINIPLA series! 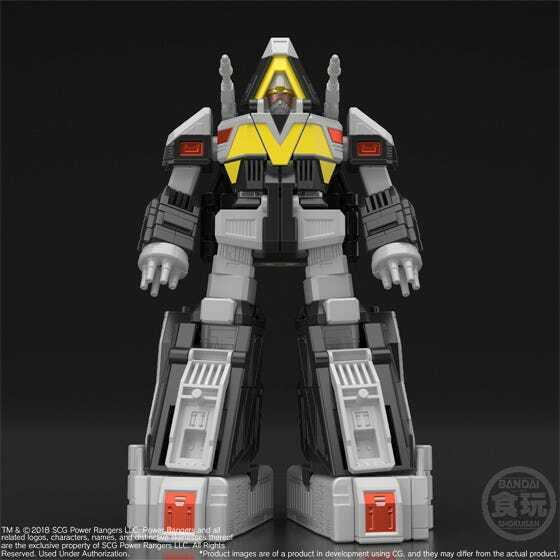 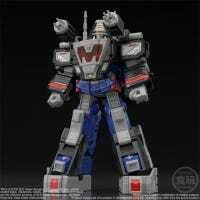 Astro Megazord Delta Megazord join the lineup of SUPER MINIPLA series! 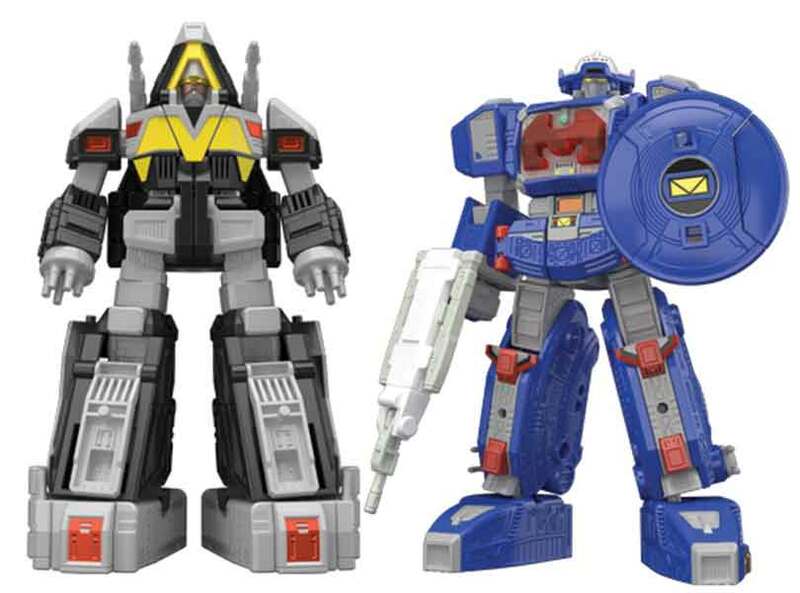 Due out in Q1 2019, this Power Rangers in Space Set should be in every collector’s lineup. 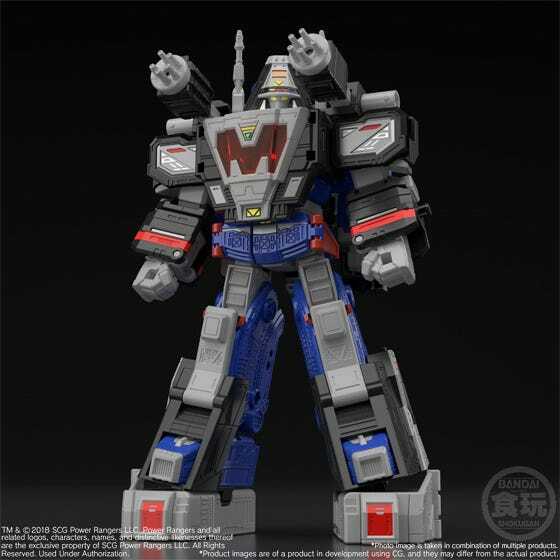 Astro Megazord and Delta Megazord join the lineup of SUPER MINIPLA series! 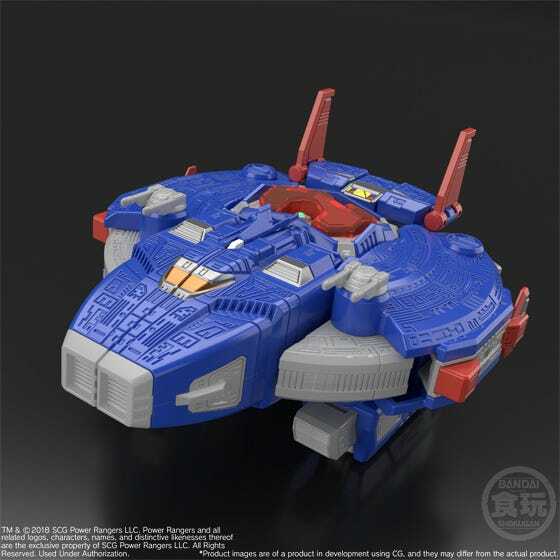 Each can transform from the robot mode into the ship/shuttle mode (called Megaship and Megashuttle), and they also can combine to form the Astro Delta Megazord. 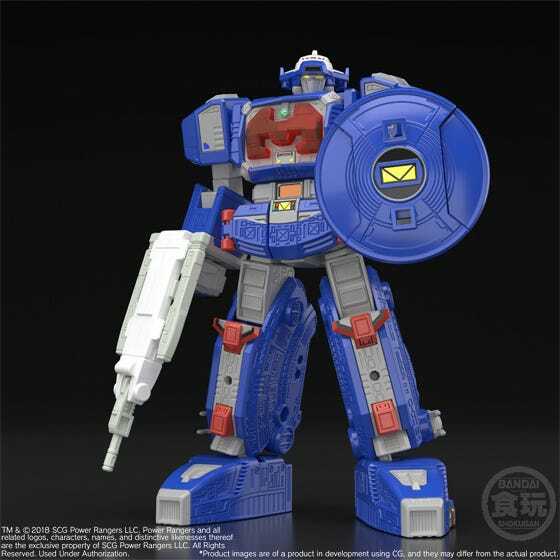 From the Astro Megaship (which can also transform into the Astro Megazord), the Space Rangers patrol the galaxy as they try to locate Zordon and rescue him from Dark Specter, who intends to absorb the sage's power into himself. 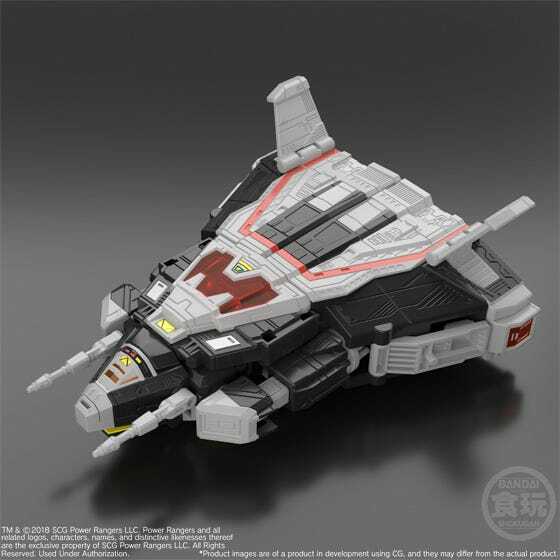 The Delta Megaship is the second Megaship Zord of the Red Space Ranger in Power Rangers: In Space. 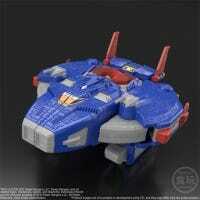 It was remotely controlled through the Red Space Ranger's Battlizer Gauntlet and therefore did not require a pilot.